The Charitable Solvang Danish Days Foundation is pleased to announce the 2017 Solvang Danish Days Grand Marshal, Petti M. Pfau, of Solvang, California. Pfau will preside over this year’s Danish Days weekend, Friday through Sunday, September 15 through 17, 2017. 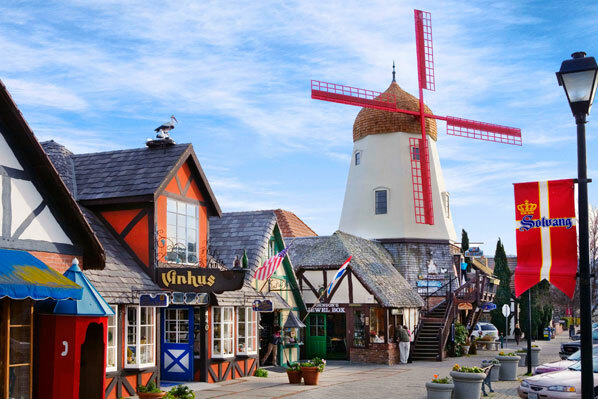 Solvang Danish Days celebrates 81 years in 2017, and Pfau has been a dedicated participant in the annual festivities for more than a third of those 81 years. 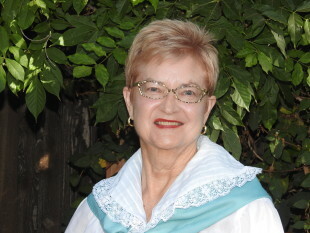 The Foundation bestowed the Grand Marshal title upon Pfau due to her long-running involvement with Danish Days – as well as her support of, and activity with, numerous other community organizations and non-profits, with a strong emphasis on education, the arts, children’s and women’s issues. 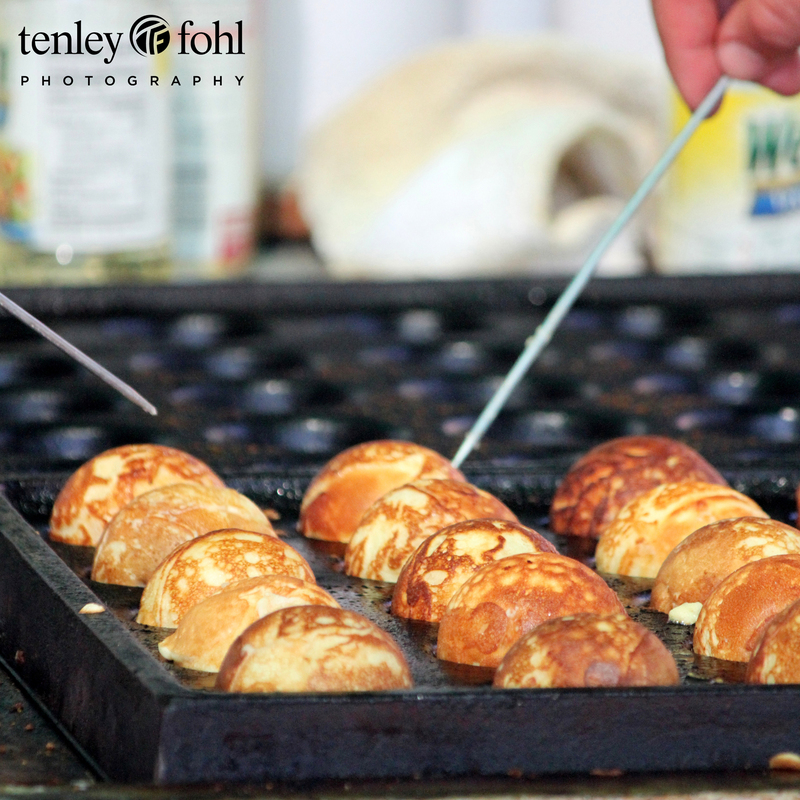 Pfau’s history with Solvang Danish Days dates back almost 30 years, to when she started flipping Aebleskiver during the event weekend’s pair of Aebleskiver Breakfasts. Pfau’s friend, and Solvang Danish Days Foundation board member for many years, Rose Skytt, then asked Pfau to take over the annual task of coordinating and growing the Danish Days “Kid’s Korner”. Located in Solvang Park and featured on both Saturday and Sunday of the celebration weekend, the Kid’s Korner usually boasts a LEGO® activity area, a supervised Play & Rest section, and booths and activities sponsored by multiple non-profit and community organizations, such as last year’s animal petting zoo from Healing Heart Sanctuary; face painting and dress-up fun by Solvang Faeriefest; a bounce house courtesy of Girl Scouts Troop 50767; ping-pong pool games (by the Robotics FIRST 3512 Spartatroniks) and robotics demonstrations (by the Patterson Road Elementary School Panthertroniks); plus, snacks in the form of snow cones, sponsored by National Charity League. “I ran the Danish Days Kid’s Korner for about 28 years, and along the way I met such lovely people offering their time in support of Girl and Boy Scouts Troops, Lions Clubs, the National Charity League…I cherish the memories and the relationships I’ve built through my involvement in Danish Days,” said Petti Pfau, the 2017 Danish Days Grand Marshal. Pfau began a lengthy career in education in the 1970s. Upon settling in Solvang in 1980, when she built her current Santa Ynez Valley home, Pfau started teaching at Solvang School – where she continued to teach until 2012, mainly working with first- and/or sixth-grade classes. Pfau also served as the Director of Teacher Programs at the Santa Barbara County Education Office, under long-serving County Superintendent, Bill Cirone, and she taught extension courses for California Lutheran University, for teachers trying to earn career units. Not one to ever sit still, Pfau balanced her career in education with side jobs in hospitality, working at The Alisal Guest Ranch & Resort on weekends, as well as at The Alisal River Grill. Pfau has tirelessly supported non-profit organizations, and continues to be active in the Santa Barbara Rescue Mission, specifically working with the women’s and children’s programs. Pfau is also a long-time supporter of the arts, and is the current Chairperson for the Scholarship Program of the Santa Ynez Valley Arts Association, which each year, awards a scholarship to a graduating Santa Ynez Valley high school student who is continuing their studies in the arts. Pfau’s personal pursuits are also grounded in the arts: she has been a ceramicist for about 55 years, as well as a painter. In her painting, she has worked with acrylics and recently started with water colors. Pfau also crafts jewelry, and is an avid global traveler; she has, in the past 5 or so years, become particularly enamored with Southeast Asia. Parading through Solvang with the 2017 Danish Days Grand Marshal, will be the 2017 Danish Maid, Gabrielle Heron, the Solvang Village Band atop the Carlsberg Beer Wagon, a multitude of floats, equestrians, Village Dancers and more. 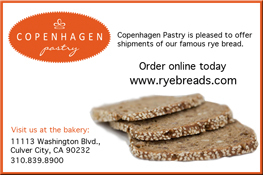 The Danish Days Parade line-up starts at 1:30 PM on Saturday, September 16, on First Street, between Molle Way and Oak Street; the Parade begins at 2:30 PM, turning east on Copenhagen Drive, then north on Alisal Road, west on Mission Drive, south on Fourth Place, east on Copenhagen, south on Second Street, and finishes at the corner of Oak Street near Solvang City Hall. 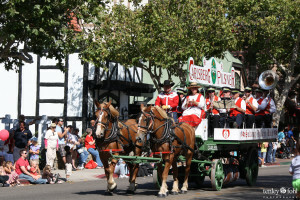 In early 1995, the Solvang City Council approached Santa Ynez Valley residents from long-established, local Danish families and other interested groups, about possibly setting up a non-profit foundation – Solvang Danish Days Foundation – to formally plan and organize the increasingly popular, annual Danish Days festivities. The original Solvang Danish Days Foundation board members were Ken Andersen, Brenda Anderson, Hans Birkholm, Max Hanberg, Howard Petersen, David Rasmussen and Henry Skytt. The Foundation members meet throughout the year to ready each year’s celebration. Donations and volunteers for the event, are always welcome; please contact the Foundation <http://www.solvangdanishdays.org/contact-us/> for more information.